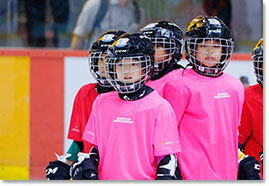 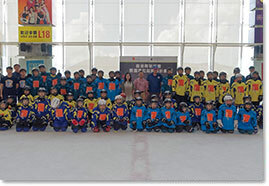 HKFYG Jockey Club Community Team Sports Program On ice trainings started in March and concluded in June with teams participating in games competing for the Gold, Silver and Bronze medals in both U12 and U16 divisions. 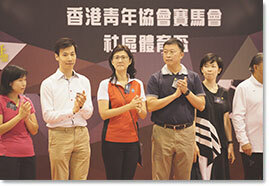 The awards presentation ceremony was held at the Hong Kong Sports Institute on July 3. 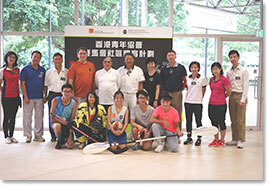 We thank all the participants for their hard work and hope to see everyone again in the next phase of the program. 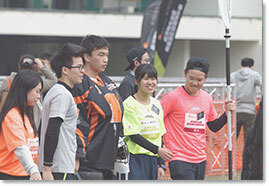 香港青年協會賽馬會坪石青年空間 HKFYG JC Ping Shek Youth S.P.O.T. 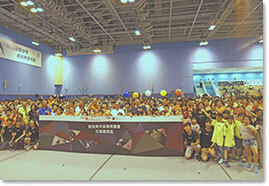 香港青年協會荃灣青年空間 HKFYG Tsuen Wan Youth S.P.O.T. 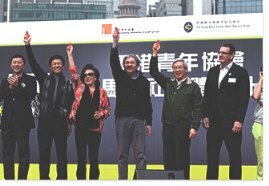 香港青年協會賽馬會橫頭磡青年空間 HKFYG JC Wang Tau Hom Youth S.P.O.T. 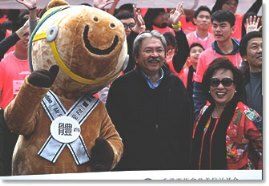 香港青年協會賽馬會筲箕灣青年空間 HKFYG JC Shaukeiwan Youth S.P.O.T. 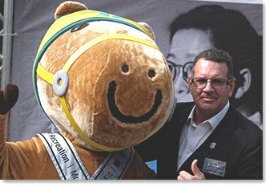 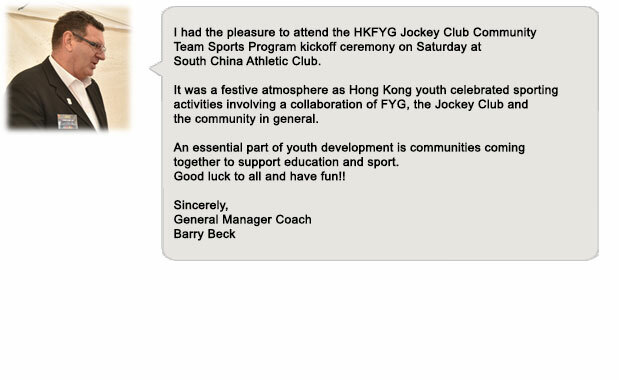 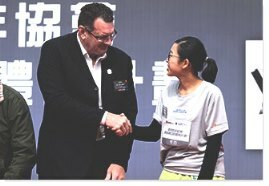 On February 27, 2016, General Manager (Coach) Mr. Barry Beck attended the kickoff ceremony of the HKFYG Jockey Club Community Team Sports Program. 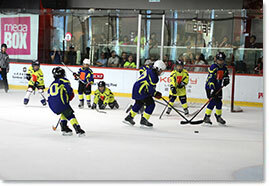 The program is supported by the Hong Kong Jockey Club Charities Trust and will encourage youth aged 8 to 25 to participate in the program through one of the five team sports. 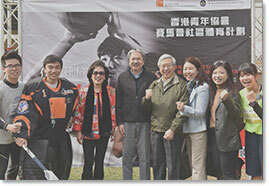 Participants will receive training and overseas exchange opportunities through this program.